Handmade by me just for you! 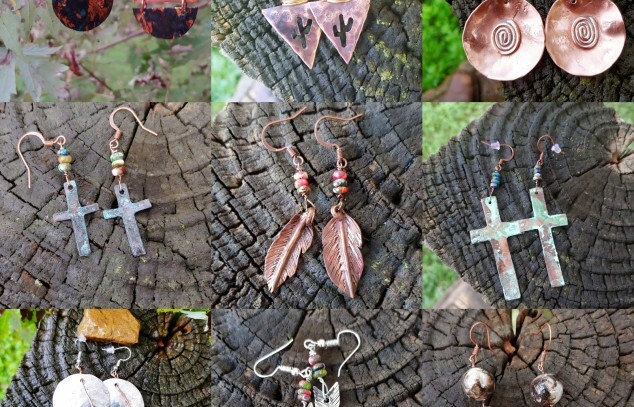 Offering handmade jewelry from Central Kentucky. Most of my items have a southern, southwest cowgirl-cowboy feel. I mainly use copper, brass, nickel silver and bronze. Hopefully will add some sterling silver soon.